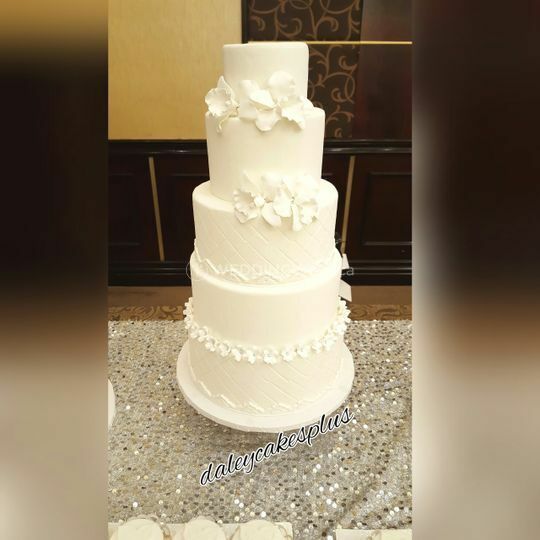 Daley Cakes Plus ARE YOU A VENDOR? 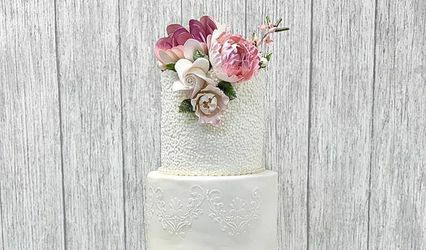 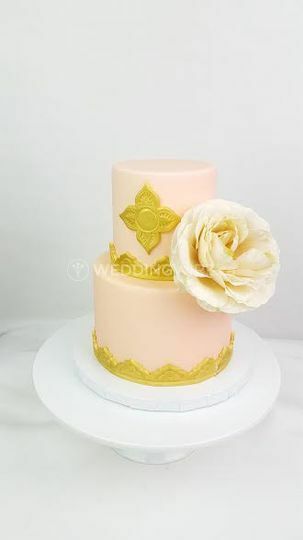 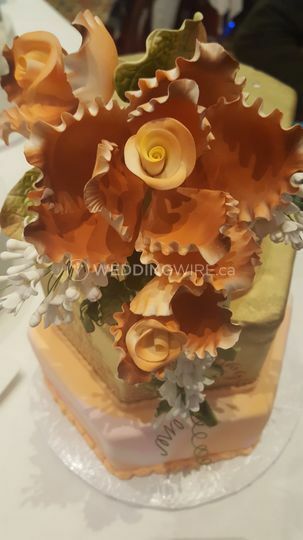 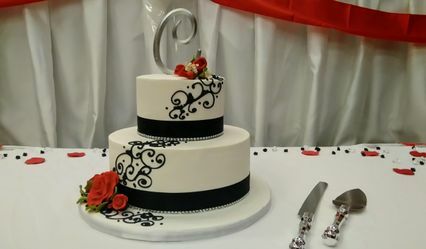 Based out of Brampton, Ontario, Daley Cakes Plus creates stunning and delicious cakes and sweet for special events such as weddings. 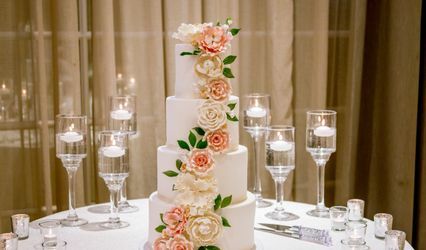 While taking into account the couples needs and preferences, they are passionate about creating something truly special that catches the eye while tasting amazing. 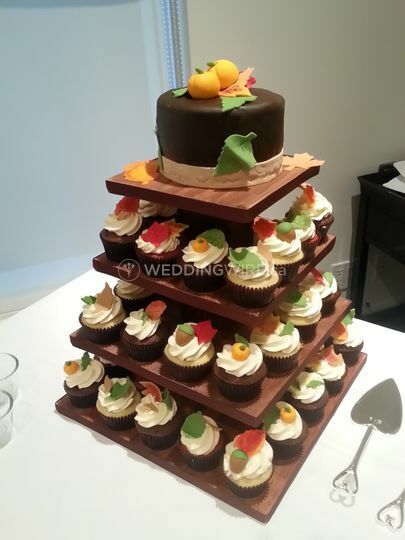 They strive to leave a long lasting impression and can provide private tastings by appointment. 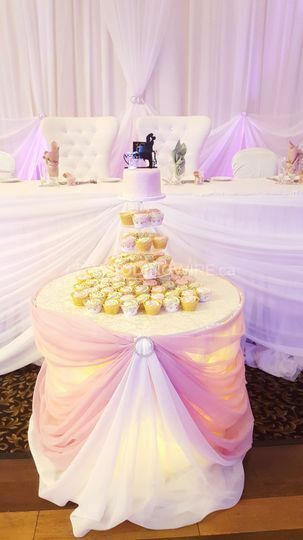 Daley Cakes Plus offers heavenly custom cakes as well as delectable sweet tables. 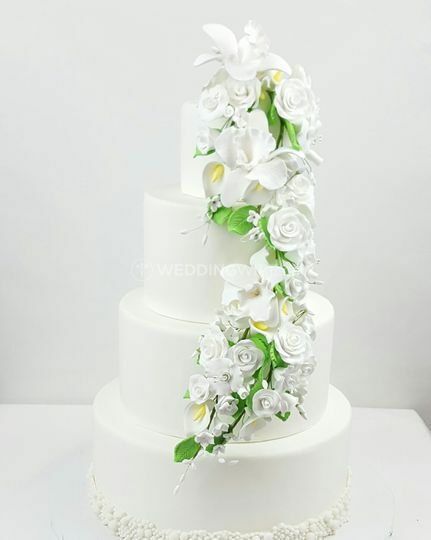 They use high quality and fresh ingredients for every cake and sweet that comes out of their kitchen. 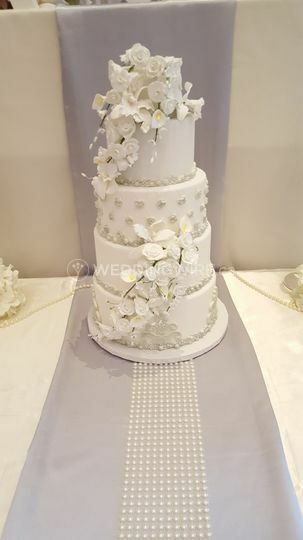 In addition, their lovely cakes are filled with buttercream and other natural flavours. 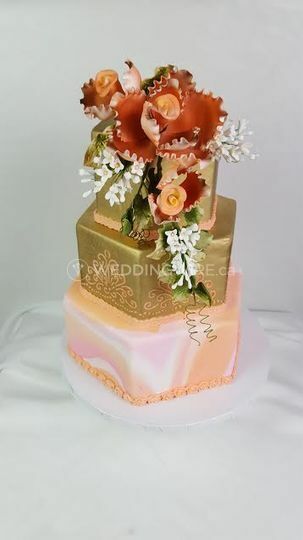 Couples can also choose between an extensive range of fillings. 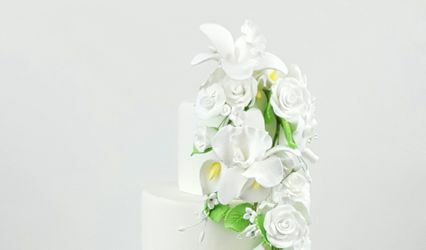 Their standard flavours consist of chocolate, vanilla, marble, coconut, lemon and classic white while their deluxe flavours include strawberry shortcake, red or blue velvet, oreo, chocolate guiness, ferro rocher, carrot, vanilla bean, pink champagne and amaretto.